Malta is a destination that has it all, from decadent, impressive architecture, dazzling pure blue waters to stark limestone cliff faces. A country brimming with history and a fascinating past, with ruins dating back longer than Stonehenge, there is no shortage of captivating and intriguing sites to visit. Across the island there is an abundance of watch towers dotted across the coast line, with fortress like towns atop raggedy hills, all a nod to Malta’s turbulent past. Malta has more to offer than its vibrant past, with stunning coastline forged out of blinding limestone, contrasted by the swirling turquoise ocean that crashes against it. An island full of beauty and charm, with each corner offering something new. 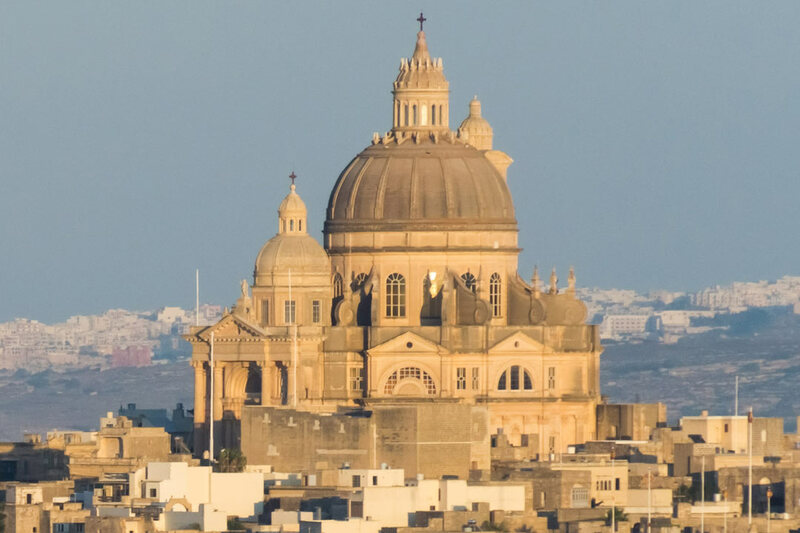 Unearth all of Malta’s hidden delights as you meander through cobbled stone streets in Valletta, a city awash with intricate and picturesque architecture. 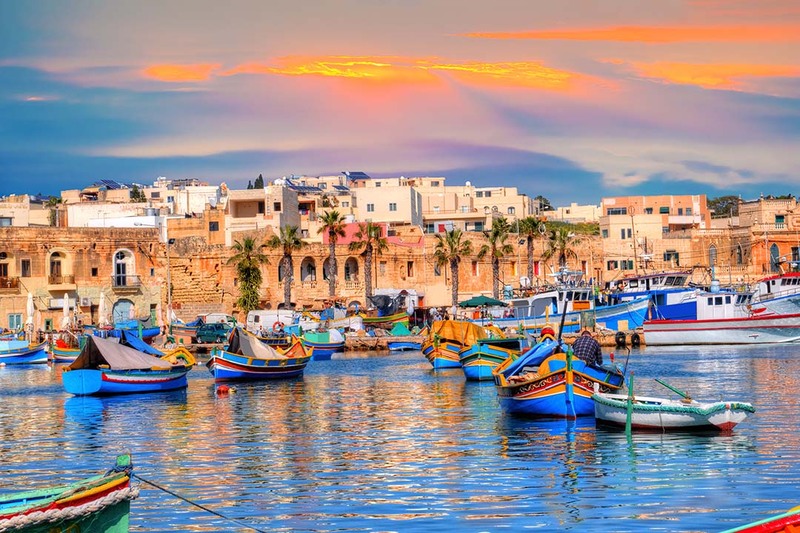 Malta is everything you could dream of from a Mediterranean destination; stunning scenery, delectable food and a past full of secrets waiting to be uncovered. Today we shall depart for our flight to Malta. Upon arrival we shall transfer to our hotel in Mellieha and settle in for our week in the sun! Today we venture to the country’s capital, Valletta. The city itself is a UNESCO World Heritage Site, with buildings dating back to the 16th century. An eclectic mix of neo-classical, modernist and baroque styles, there is no shortage of intricate and impressive architecture to view. 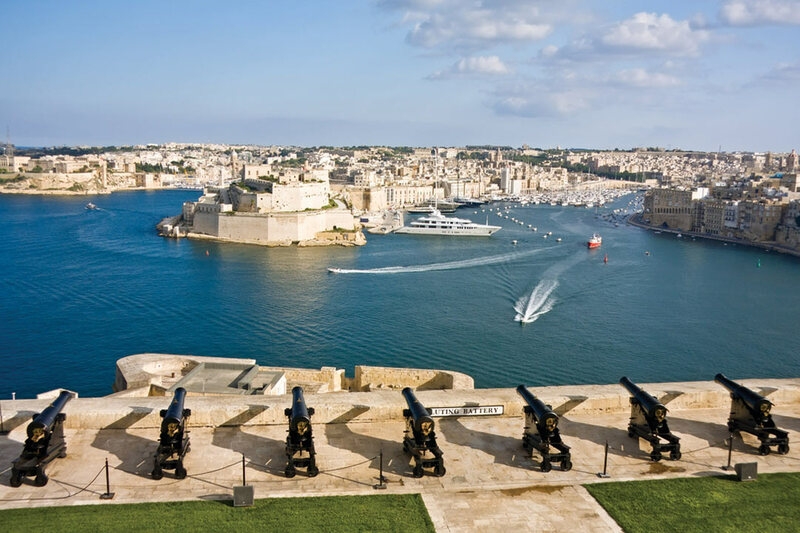 The tour will include a visit to the beautiful and lofty Upper Barakka Gardens, boasting a panoramic view of the grand harbour and the dockyards. We’ll also pay a visit to St John’s Co-Cathedral, where the famous painting “The Beheading of Saint John the Baptist” by Caravaggio resides. 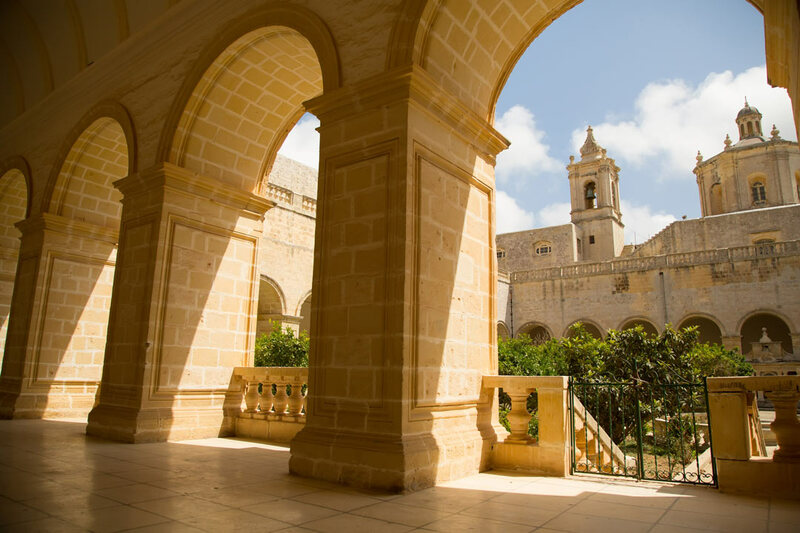 We shall then visit the city of Mdina, a now quiet city perched high in the hills, used as a fortress to protect the island! We shall then return to the hotel and the rest of the afternoon is yours at leisure. Breakfast included. Overnight in Mellieha. Today we can soak up the sun, sea and sand, all of which are in abundance from our charming hotel. You may wish to spend the day making the most of the hotel’s facilities by taking a dip in the pool or visiting the spa for a rejuvenating treatment. 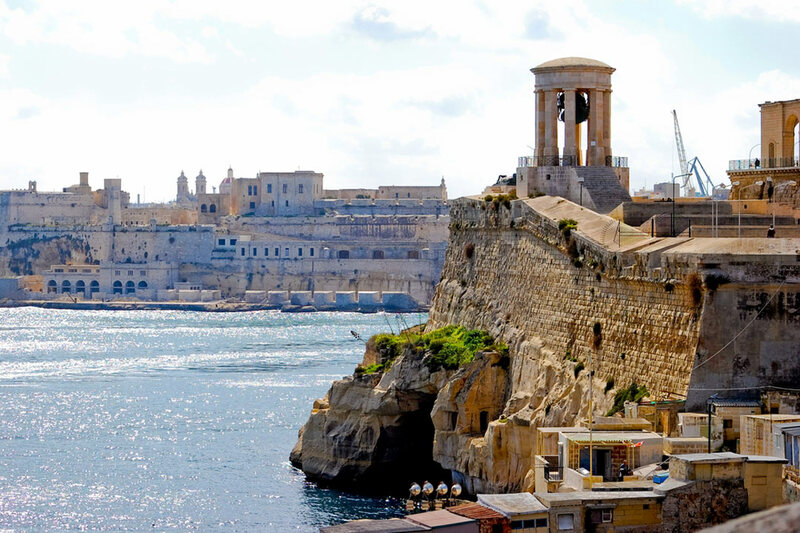 Our discovery of Malta today takes a historic turn as we embark on a tour of Malta’s temples. Dating back 5500 years, these UNESCO World Heritage sites boast the oldest free-standing stone structures in the world. Our first stop sees us at Ghar Dalam, a prehistoric site discovered in the late 19th century, where bones of extinct animals were discovered. 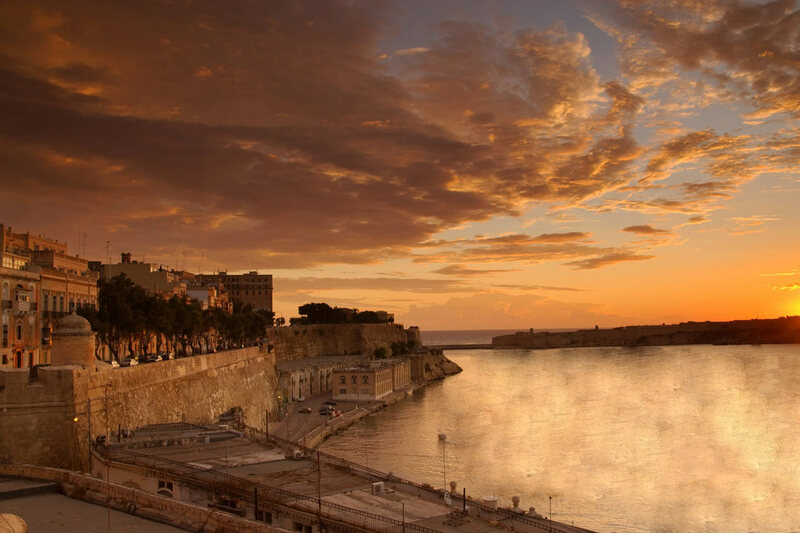 The history of this site offers a fascinating insight into Malta’s past, with evidence suggesting this was where humans first settled on the island! We shall then venture to Hagar Qim, a fascinating megalithic temple complex dating from around 2400 to 2000 BC. Just 500m away from Hagar Qim lies the Mnajdra Temples, a structure dating back to the Ggantija phase. The archaic ruins that we see today are a stark contrast to the Mediterranean architecture and design we are used to today. Our day of discovery continues as we proceed to the three cities: Cospicua, Vittoriosa and Senglea. Once we have had our fill of the past, we shall return to Mellieha. Today what you do is up to you! Relax by the pool, soak up the sun or head out for the day for a dose of culture! 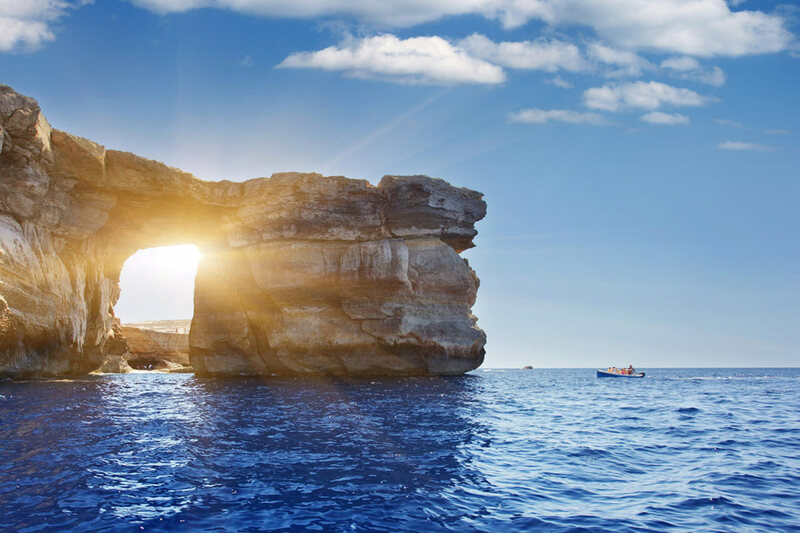 Today we embark on a journey of discovery to Malta’s neighbouring island of Gozo! Whilst very close in proximity, the two islands are distinctly different from one another. 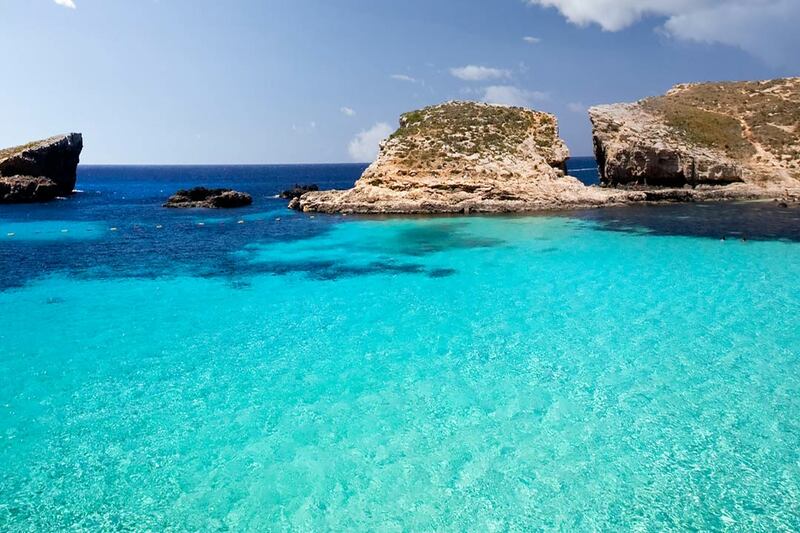 Gozo itself is considered the more attractive of the two islands, with flurries of green dotted across the scenery; a hilly landscape juxtaposed by the dazzling blue waters that surround it. Here we shall visit a Roman Catholic Basilica and shrine, which stands atop a cliff, offering stunning views of the surrounding area. 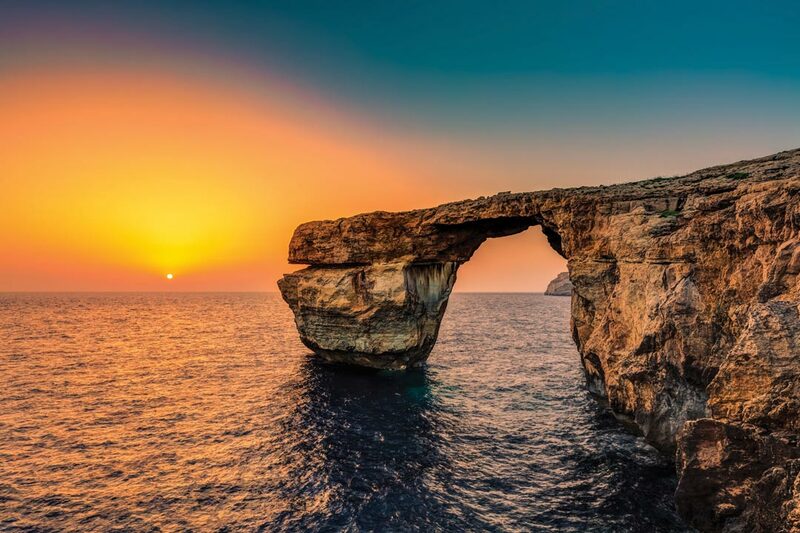 Next we shall travel to Dwejra Bay, where the famous Azure window used to be before sadly crumbling in 2017. We’ll also have the opportunity to see some of the stoneworks and marbles that are created here on the island by the locals. Following this we’ll head to Victoria, the capital of Gozo, named after Queen Victoria. Within the city resides the Citadel and also the old prison. After ample time to uncover the secrets of Victoria, we shall make one final stop at Qala Belvedere to take in the postcard perfect views. We’ll then return to the ferry for our journey back to the mainland. Today enjoy one last day on this varied and beautiful island. You may wish to spend the final day of your holiday relaxing, perhaps making your way to a nearby beach. Alternatively, head to an area of the island that we have not had chance to explore, such as St Paul’s Bay or St Jullian’s. Today we transfer to the airport and begin our journey back to the UK. Departure Airport: London Gatwick, UK.